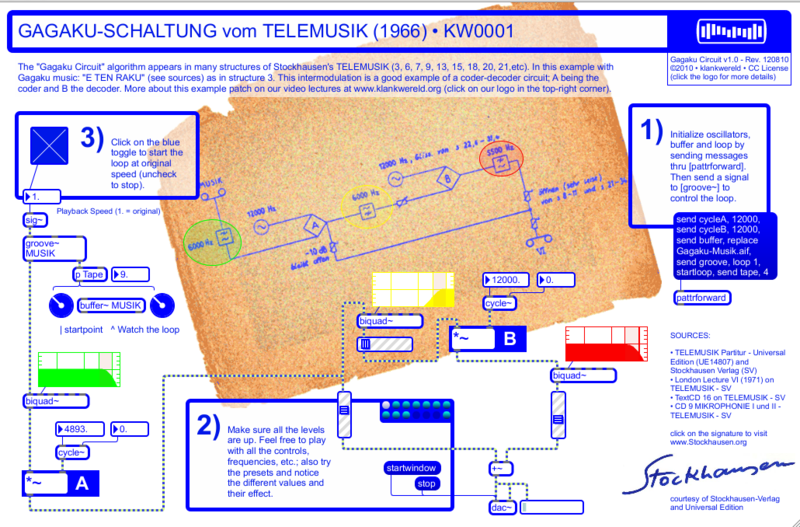 “The GAGAKU-SCHALTUNG or Gagaku Circuit is a fundamental block in the construction of Stockhausen’s TELEMUSIK. It summarizes the idea of merging two distant worlds and obtaining as a result something which is more than the sum of the original parts. In fact amplitude modulation is exactly that: a nonlinear synthesis (i.e. it does not meet neither superposition nor proportionality criteria – G. Loy in Musimathics vol.2 – MIT Press 2007). Nevertheless, this circuit can be tuned to decode a modulated source if one knows the frequency of the oscillator used for the modulation. In the digital era, this can be accomplished with very little distortion in the output and it can be tested in this patch by tuning both oscillators (A and B) to the same frequency and only listening to the output of the modulation B. In structure 3 of the piece, there is a brief glissando at the end of the section, that shows the effect of going from the same frequency of 12000Hz in both oscillators to 50Hz below and back to 12000Hz again (try presets 1 and 2 for testing – see below). 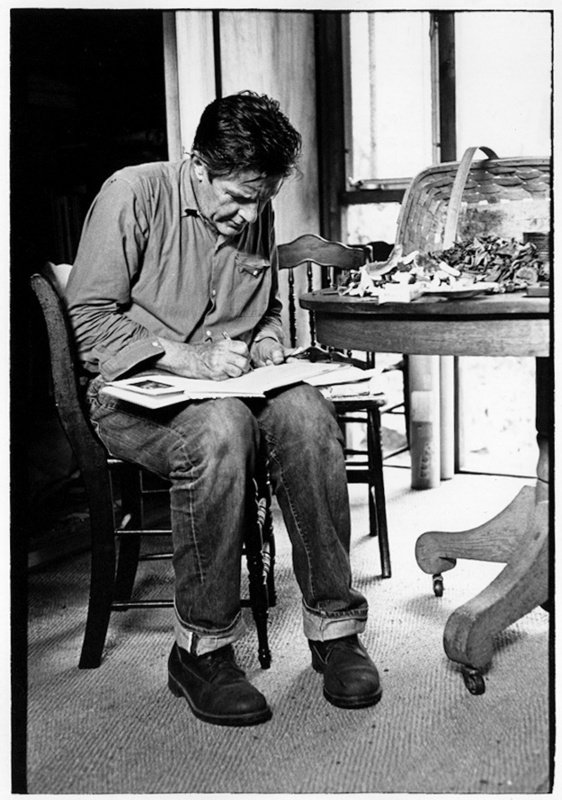 John Milton Cage Jr. (September 5, 1912 – August 12, 1992) was an American composer, philosopher, poet, music theorist, artist, printmaker, and amateur mycologist and mushroom collector. 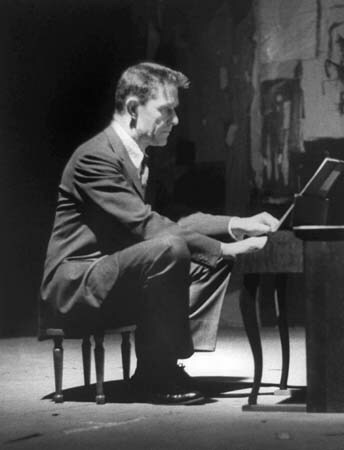 A pioneer of chance music, electronic music and non-standard use of musical instruments, Cage was one of the leading figures of the post-war avant-garde. Critics have lauded him as one of the most influential American composers of the 20th century. He was also instrumental in the development of modern dance, mostly through his association with choreographer Merce Cunningham, who was also Cage’s romantic partner for most of their lives. Cage is perhaps best known for his 1952 composition 4′33″, the three movements of which are performed without a single note being played. 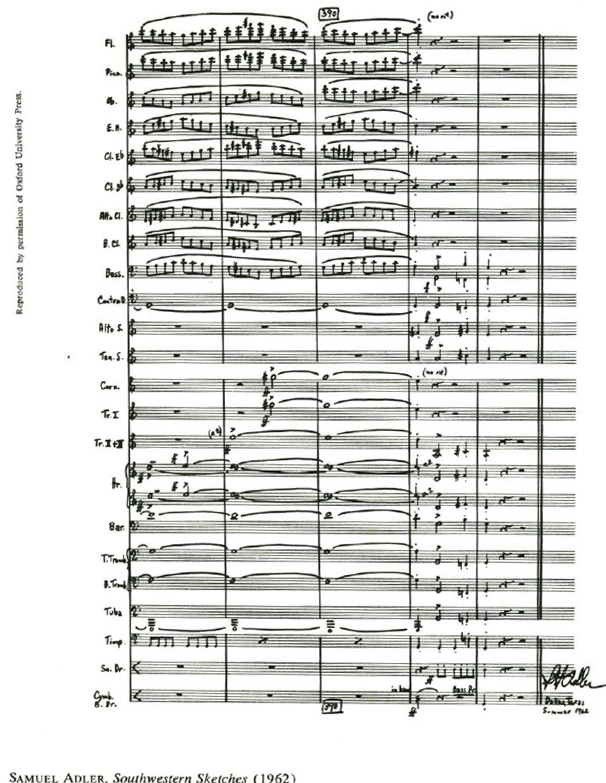 The content of the composition is meant to be perceived as the sounds of the environment that the listeners hear while it is performed, rather than merely as four minutes and thirty three seconds of silence, and the piece became one of the most controversial compositions of the twentieth century. 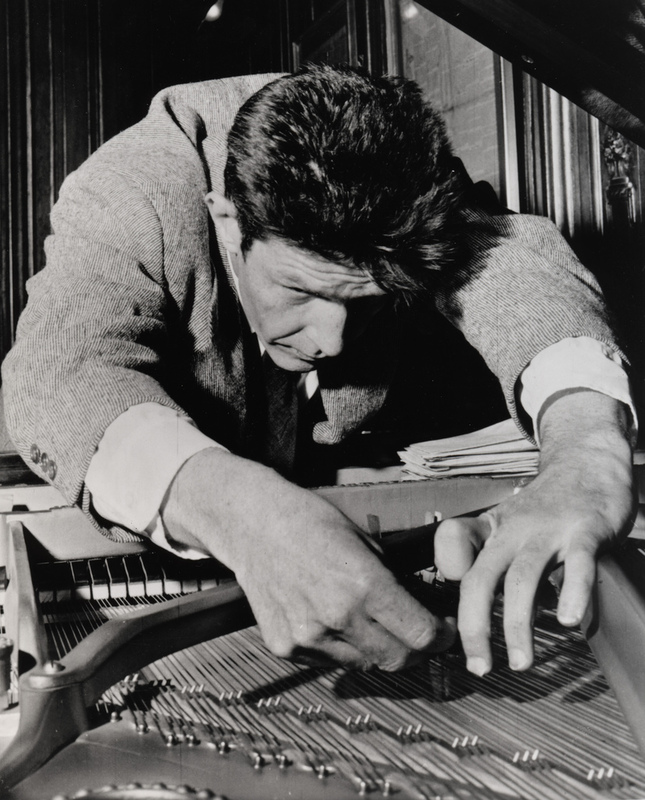 Another famous creation of Cage’s is the prepared piano (a piano with its sound altered by placing various objects in the strings), for which he wrote numerous dance-related works and a few concert pieces, the best known of which is Sonatas and Interludes (1946–48). His teachers included Henry Cowell (1933) and Arnold Schoenberg (1933–35), both known for their radical innovations in music and coincidentally their shared love of mushrooms, but Cage’s major influences lay in various Eastern cultures. 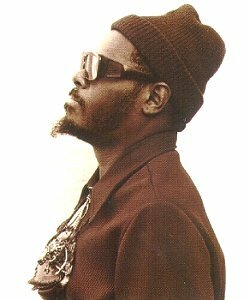 Through his studies of Indian philosophy and Zen Buddhism in the late 1940s, Cage came to the idea of chance-controlled music, which he started composing in 1951. The I Ching, an ancient Chinese classic text on changing events, became Cage’s standard composition tool for the rest of his life. In a 1957 lecture, Experimental Music, he described music as “a purposeless play” which is “an affirmation of life – not an attempt to bring order out of chaos nor to suggest improvements in creation, but simply a way of waking up to the very life we’re living”. 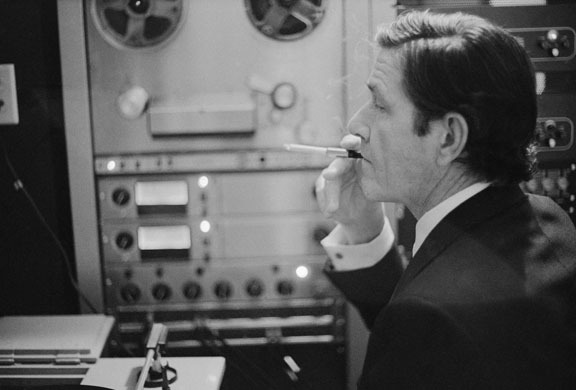 Fontana Mix was composed in 1958 at the Studio do Fonologia in Milan where John Cage was working on a piece for four tape recorders. 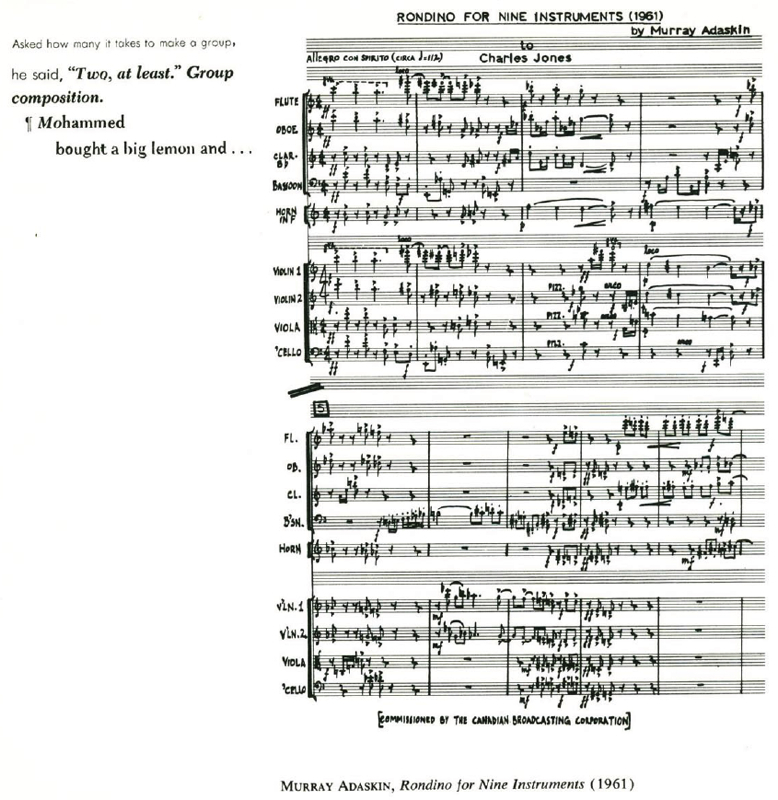 The composition is unusually notated – the score consists of sheets and transparencies with printed points, squares, curves and lines that are to be freely overlayed upon one another. The constellations that result from this chance procedure are applied to musical parameters to create a possible realization of the piece. This isn’t an ‘opus’ in the classical sense, rather it is a ‘construction kit’ for non-intentional production of music, which allows the creation of different pieces: along with Fontana Mix for tape, John Cage composed Aria for mezzo soprano (1958), Water Walk (1959), Theater Piece for 1-8 performers (1960), and Cornelius Cardew used it for the realization of his Solo for Guitar. In Fontana Mix Cage developed his concept of indeterminacy that he continued to use in countless variations throughout his life. As a composer, he separated himself from his work, so that the work’s existence was not dependent on subjective compositional decisions, but rather on the objective instance – chance. The aim of this non-intentionality is the freeing of sounds, to let them exist on their own, instead of being used to express emotion or meaning. Associated with this is the rejection of any expression. Cage did not intend that the application of chance was a license for free choice. As an artist concerned with ‘structural thinking’, Cage invented ingenious composition systems in which precisely defined sound material was organized ‘non-intentionally’ based on his systems of rules. 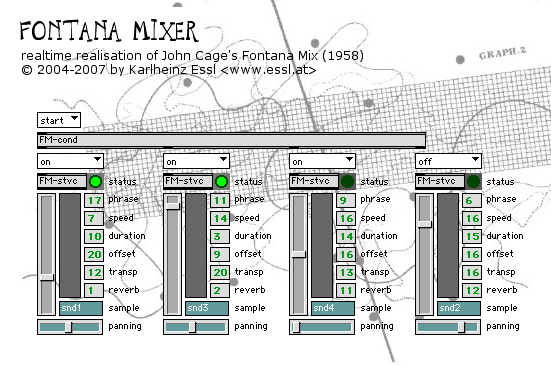 For Fontana Mix and Variations he developed a graphic chance generator, afterwards he used the Chinese oracle book I-Ging, and from the 1980’s on, he used a computer program developed by Andrew Culver. 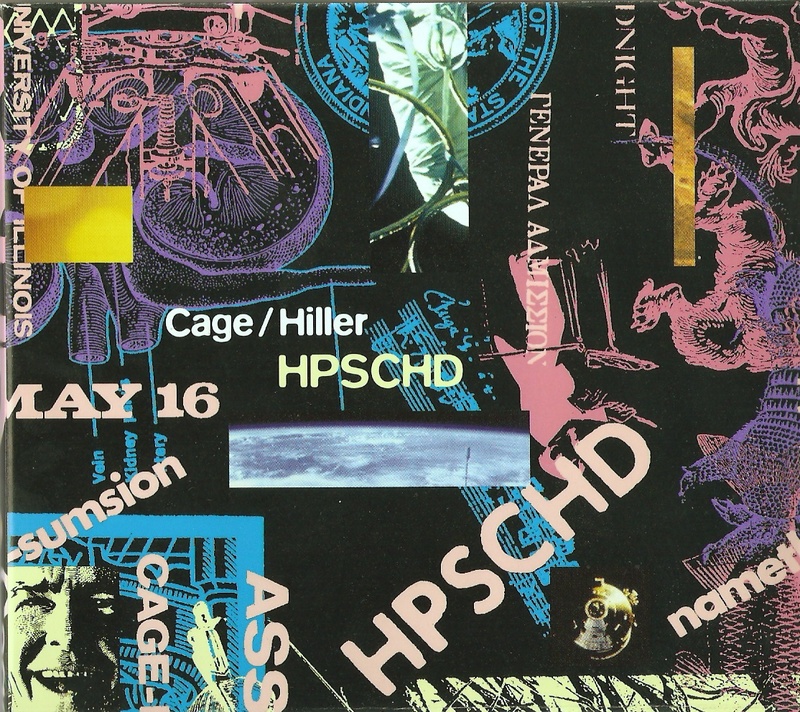 It’s no wonder that Cage integrated the computer into his production process. It freed him from the time consuming and tedious labour of communicating chance values but still lead to the wished-for result: sounds, free of intentional arrangement.